Donald Brasseur's "Memories Of Christmas" Completes Production! By Maurice Ali, President and CEO: FOF Inc./IAIJ Inc. The Fortress Of Freedom Corporation is excited to announce that production of Donald Brasseur's "Memories of Christmas," has finished. 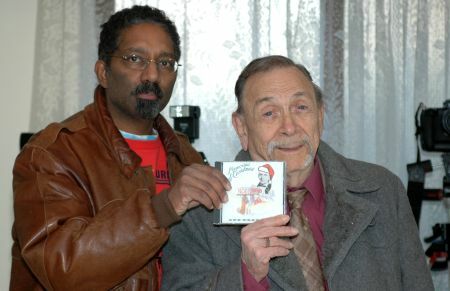 The legendary harmonica player's eleven song album is slated to enter large scale distribution in the 2007 Christmas season. We at Fortress Of Freedom congratulate Mr. Brasseur on his album and success in the future sales and promotion of this first class CD!